Our family has been raising cattle in West Tennessee for over seventy years. 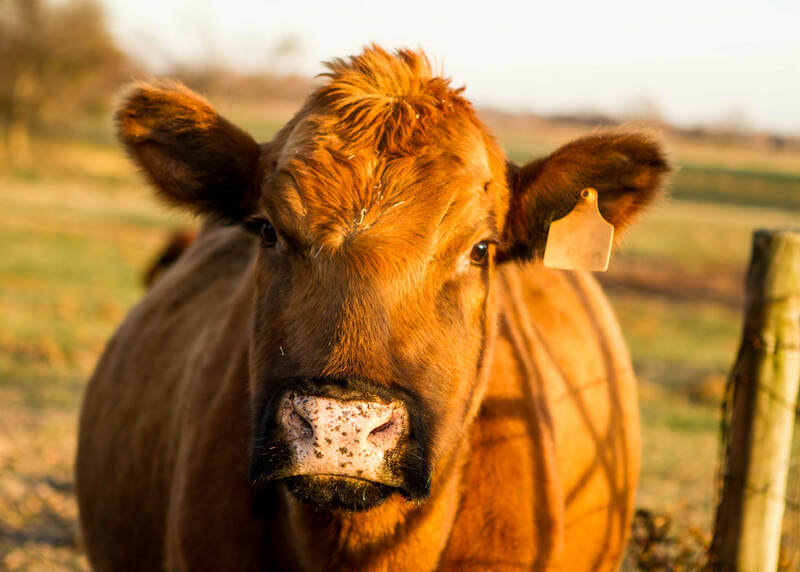 The cattle here at Tri-Star Stock farm represent some of the best genetics from Peyton's family's Hereford operation and Jeremy's Red Angus operation. 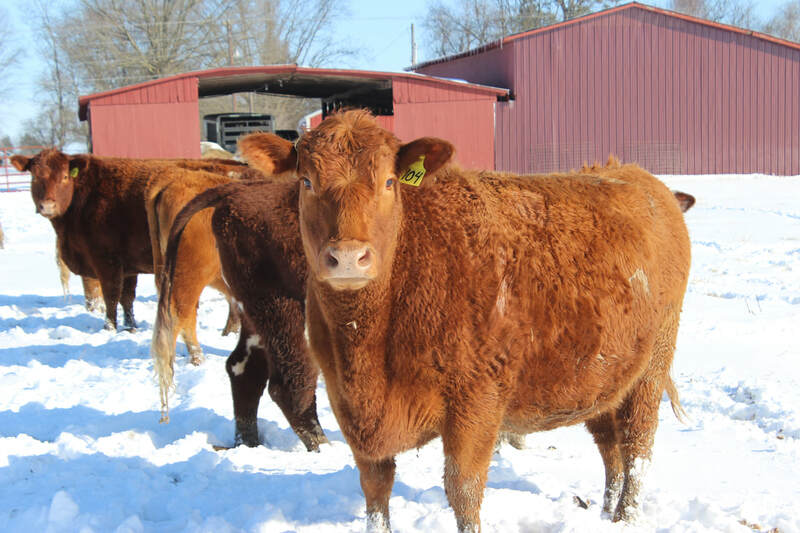 We sell breeding stock private treaty off the farm and freezer beef.